Show Hire is one of Europe’s leading public address and communications companies. 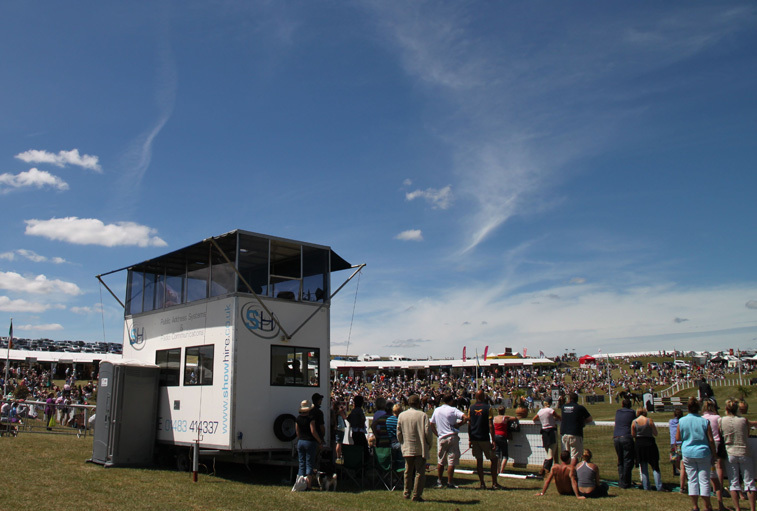 Providing bespoke communications services to a massive range of sporting and other public events, we are a versatile company, with particular expertise in the aviation and equestrian markets. 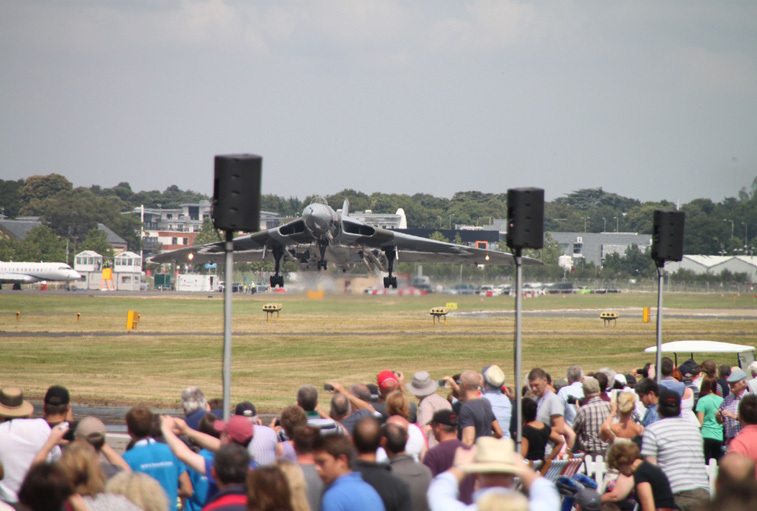 We pride ourselves on the quality of our work and, by extension, our client portfolio, which includes some of the biggest events and exhibitions in the world. 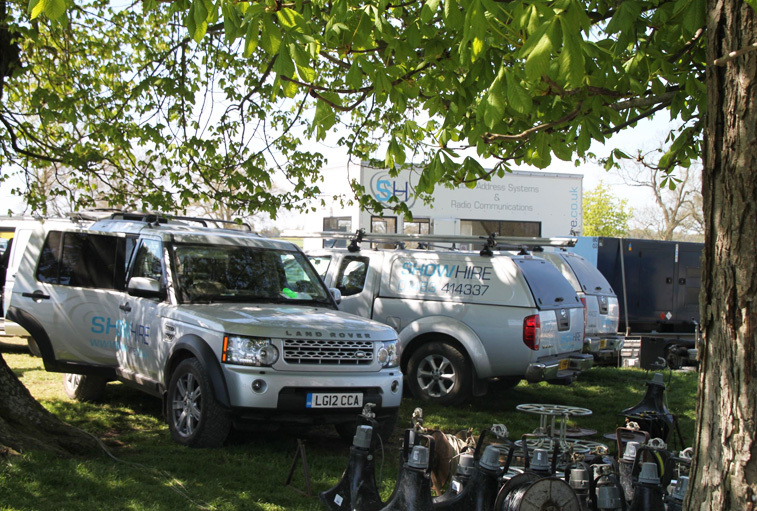 From a pair of two-way radios, through to a custom-zoned public address hire, all the way up to a multi-day service with on-site engineers, Show Hire cater for every type of event. 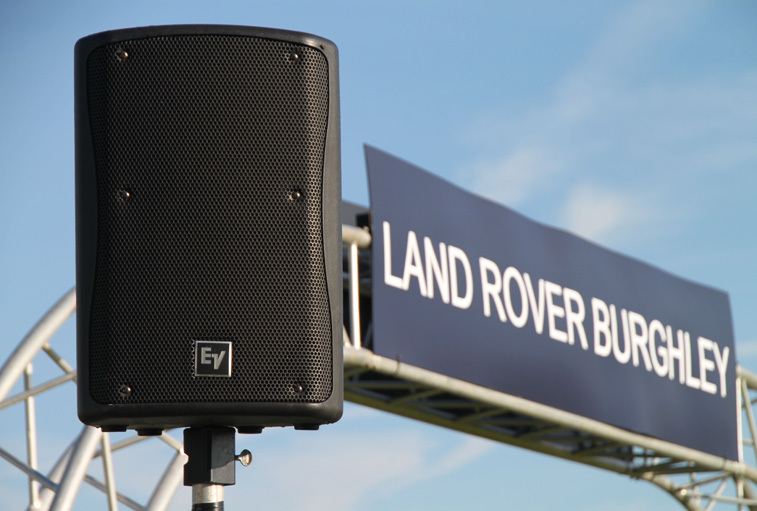 For more information about what Show Hire can do for you, please visit our Event Services and Equipment Hire pages. Alternatively, please contact us to discuss your requirements with one of our Event Managers in more detail.